This paper explores the connective action mechanisms that underpin the rapid formation of online counter-publics in the wake of disruptive political events through a case study of crowd-sourced disability protest launched in response to Donald Trump’s election as U.S. President. Coverage of this protest in U.S. news media is reviewed also as a first step towards assessing the ability of this initiative to influence public discourse. Findings suggest that controversial election results can spur mobilisation, but by themselves do not appear to be sufficient for connective action to really flourish and succeed. Personal action frames that typically are central to connective action struggled to emerge in crowd-sourced contributions that focused on Trump and his politics. The reasons behind these outcomes and their implications for the potential effectiveness of crowd-sourced protest are discussed. 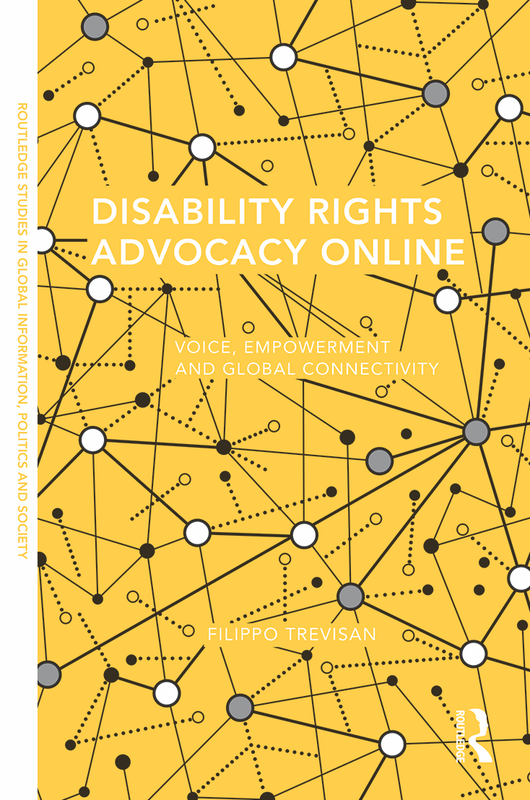 This entry was tagged activism, Australia, connective action, disability, Disability March, Donald Trump, e-advocacy, journal articles, milestones, protest, publications, storytelling, USA. Bookmark the permalink.